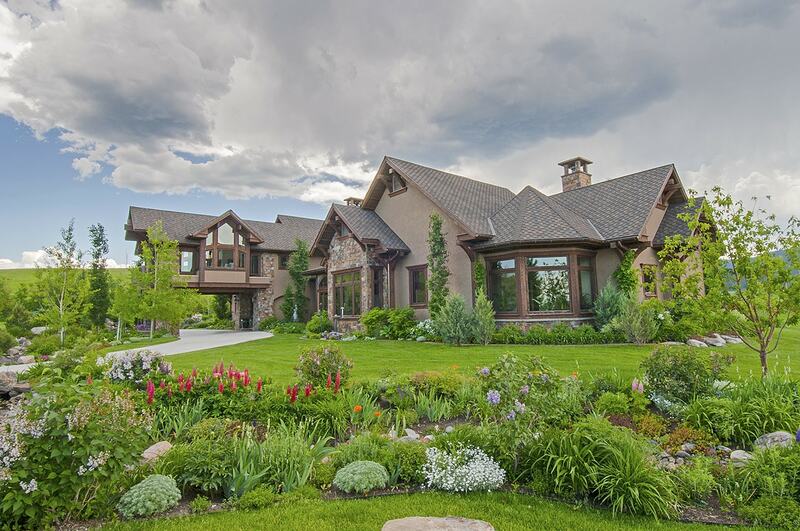 Home » Bozeman Montana Real Estate Blog » The New York Times! Check out our featured house in The New York Times! 725 Willson Ave. Click HERE. Comments Off on The New York Times!